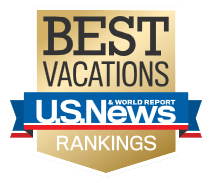 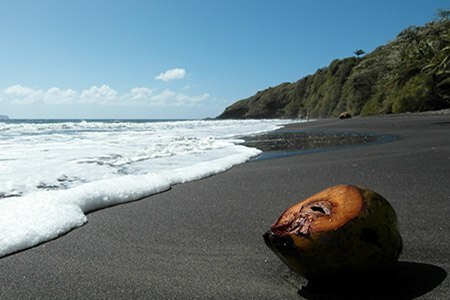 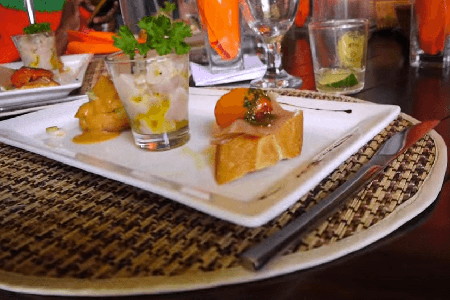 With over 200 restaurants and a rich culinary heritage, the Guadeloupe Island is a premier dining destination. 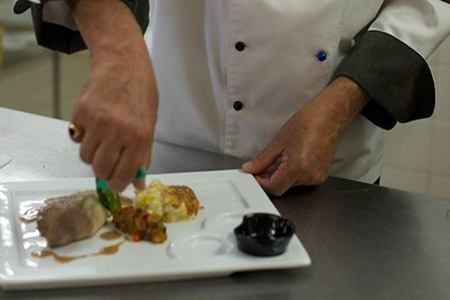 Our chefs are creatively inspired by the fresh and flavorful ingredients to deliver a unique gourmet experience. 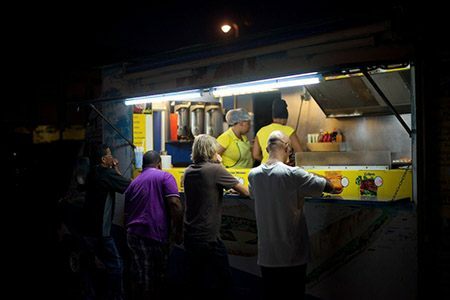 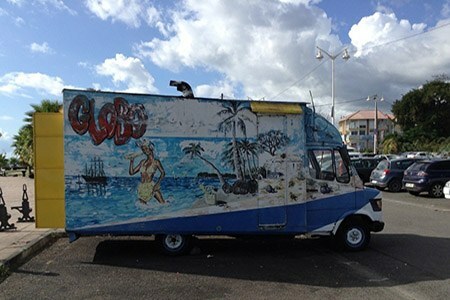 The Guadeloupe Islands are packed with specialities sold by food trucks to delight your taste buds. 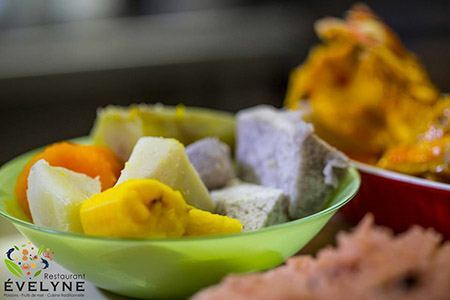 Start with our traditional hand-mixed coconut sorbet and finish with our famous « bokit »- a deep fried naan like bread stuffed with meat, vegetables or meat. 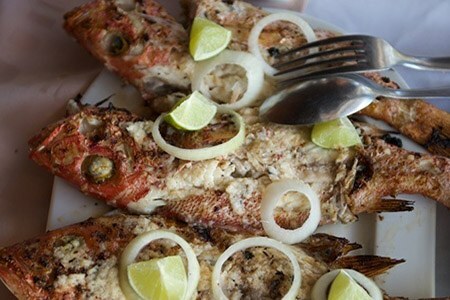 The red fish is the symbol of this home and the name of the gastronomic restaurant of Tendacayou but also of Guadeloupe. 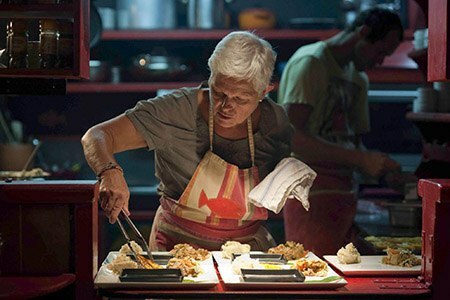 Sylvie, mistress of the house as well as being a cordon-bleu, created 13 years ago this restaurant who has become along the years THE reference in gastromic cooking. 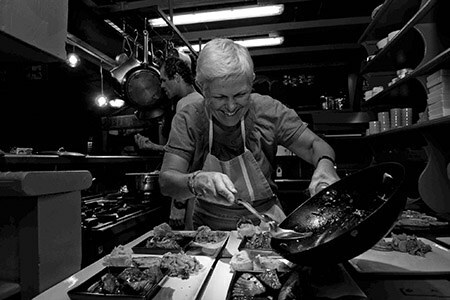 Her tools : Combining fresh, local,seasonal and very often biological products to her large range of revisited classic cooking. 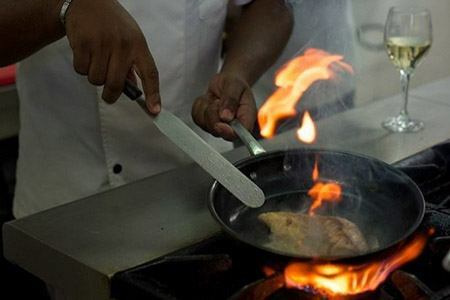 Handing over, little by little her kitchen to young talents she has now given the lead to the new chef ! 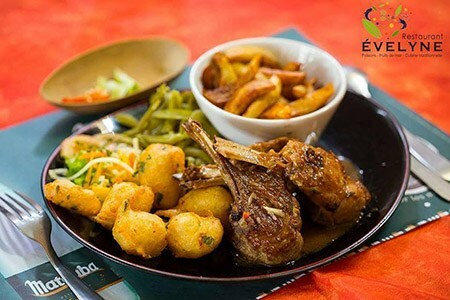 Do not missing a good lunch at Resto Evelyne! 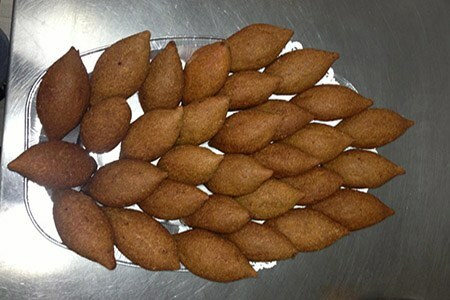 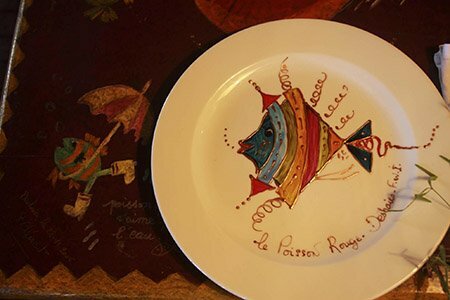 Homemade dishes prepared for over 30 years by Evelyne Maurin! 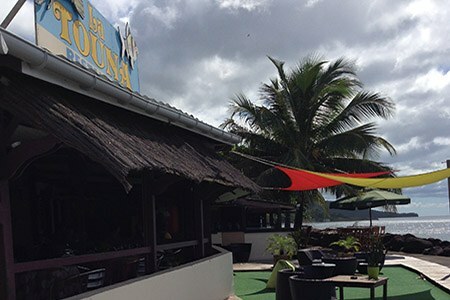 A place to be at Carenage, Pointe-à-Pitre. 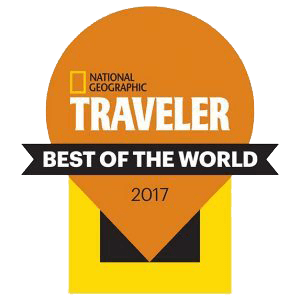 Booking is recommended. 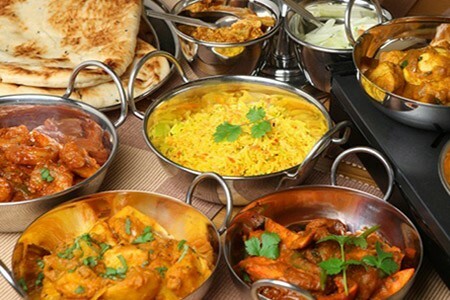 Service from 12:30. 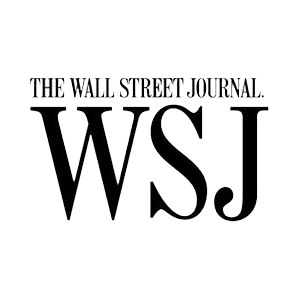 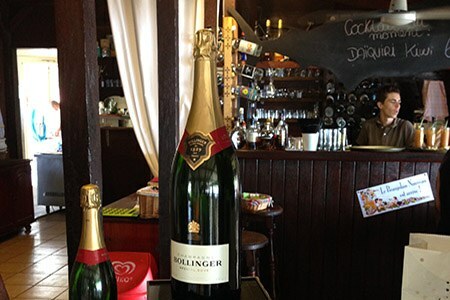 The atmosphere is warmly and typically local. 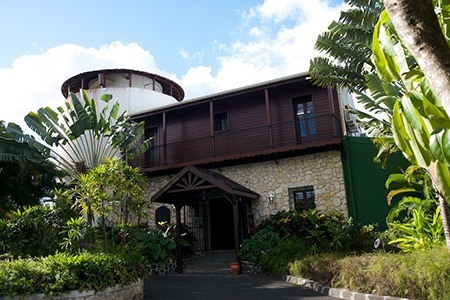 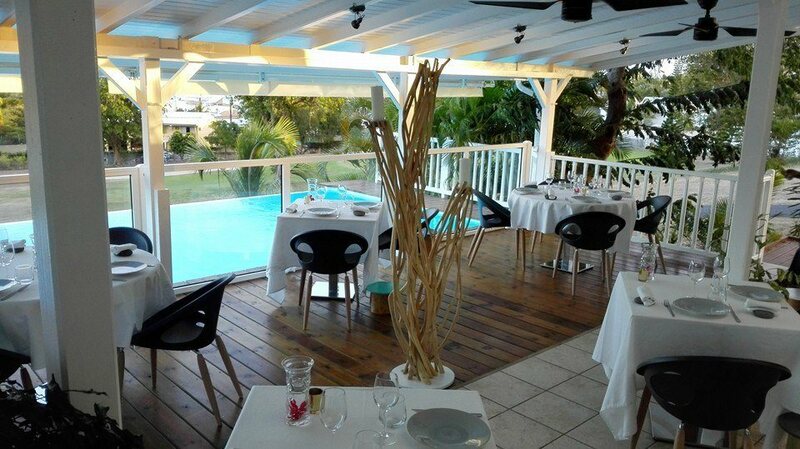 It’s one of the best restaurant of Bouillante, Basse-Terre. 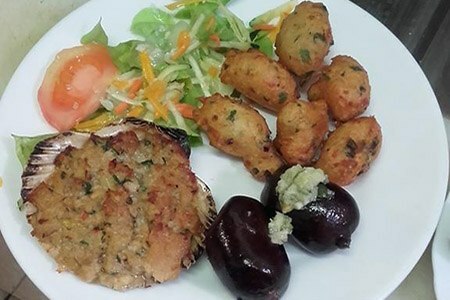 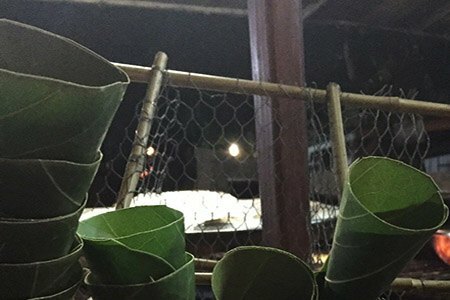 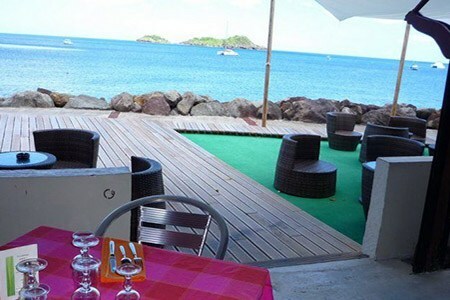 Located on the Malendure Beach, in front of Islets Pigeon, this restaurant offers an exceptional view and you will taste a very good local food. 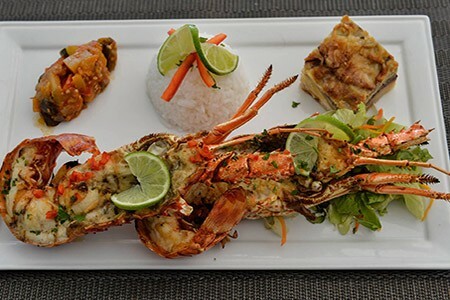 This super friendly, stylish place on the seafront has a sumptuous Creole menu with a French twist and specializes in fresh seafood (there’s a lobster tank here where you can choose your dinner). 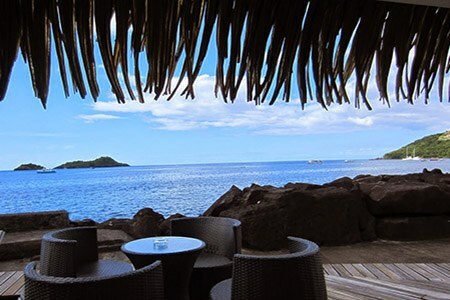 The terrace has great views toward Pigeon Island and is a lovely cool place to round off your meal with a ti-punch to the sound of the waves. 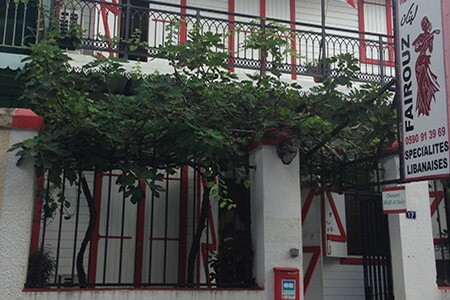 Housed in a charming old colonial house painted in white and red, this restaurant brings a dash of welcome Levantine relief to the ubiquitous Creole menus elsewhere in town. 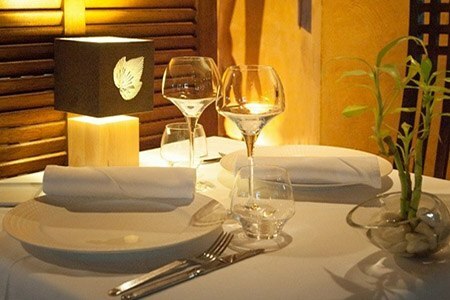 The excellent mezze plate for two (€24) is the obvious choice for any first-time guest here, and orders for collection are also possible. 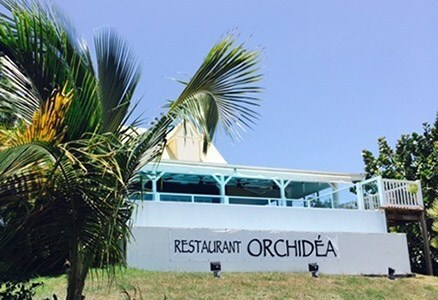 The orchidea is a gastronomic restaurant looking over the Golf course in St François. 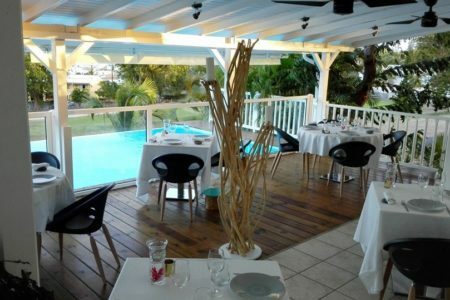 The room (a covered terrasse really) is small and intimate (only 25 people can eat there at any given time), and very tastefully decorated. 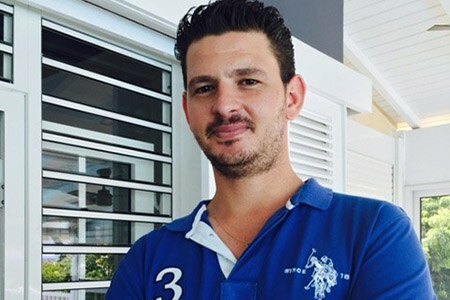 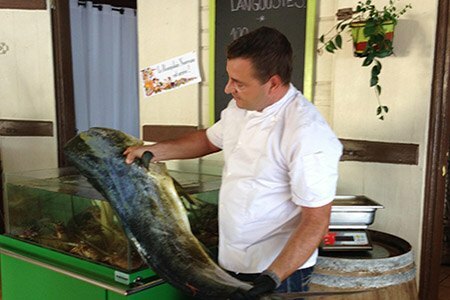 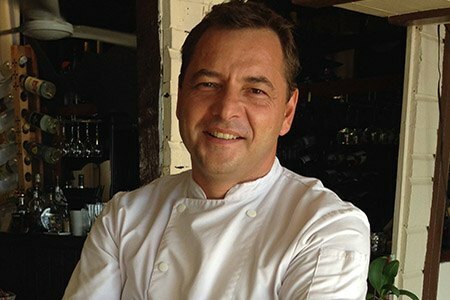 The chef Arnaud Bloquel passed more than twelve years close to famous chefs like Chrisitan Constant, Cyril Lignac and Jean-François Bréard. 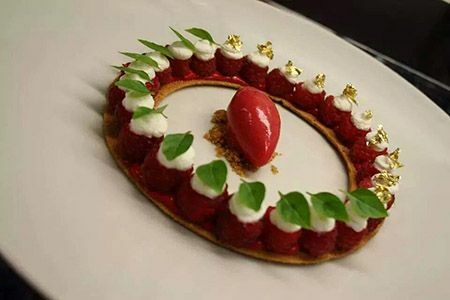 He gathered around him Mylène Durand, Assistant Chef and Vincent Burnet, Dining Hall Manager, two great professionals who by their expertise will make this experience unforgettable. 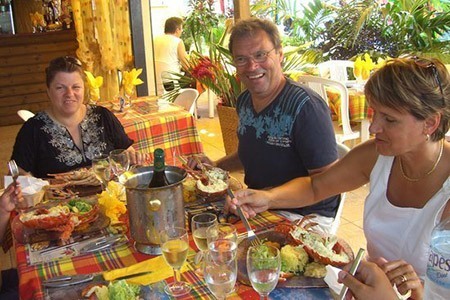 The restaurant of the exceptional Botanical Garden of Deshaies offers a unique experience. 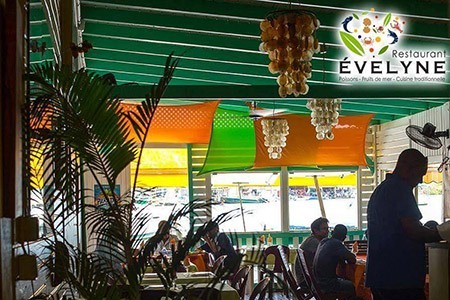 Overhanging an amazing waterfall, this restaurant will make you discover various Creole dishes. 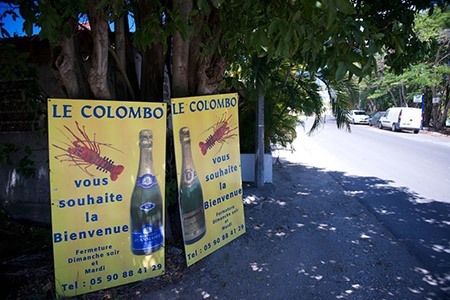 Take a walk among the beautiful tropical plants, and treat yourself with a grilled fish or with a traditional Colombo! 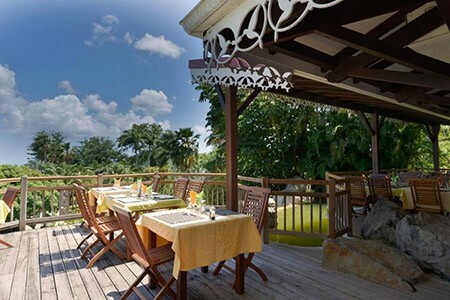 Auberge de la Vieille Tour features a terrace offering a spectacular view of the sea, and it hosts breakfast, lunch and dinner. 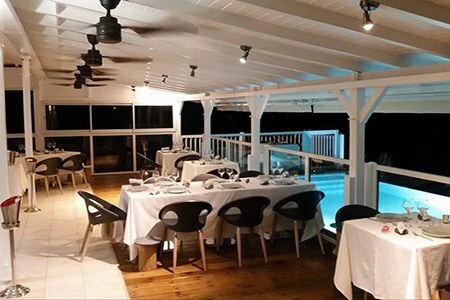 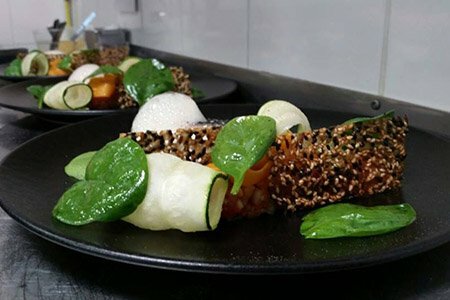 This is one of the best restaurants of the island, its fine cuisine is honored by the press! 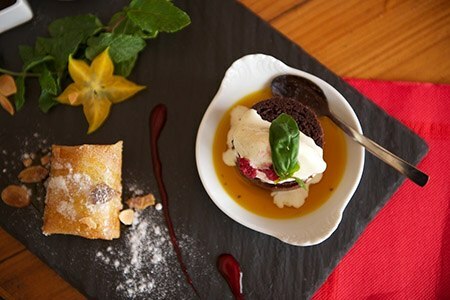 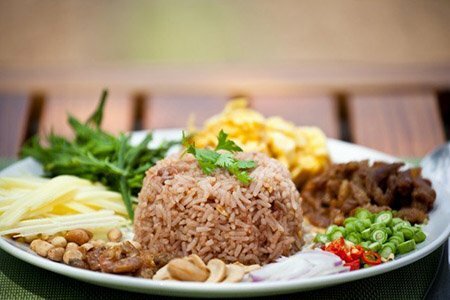 Ti Kaz’ La offers a gourmet moment within an idyllic location! 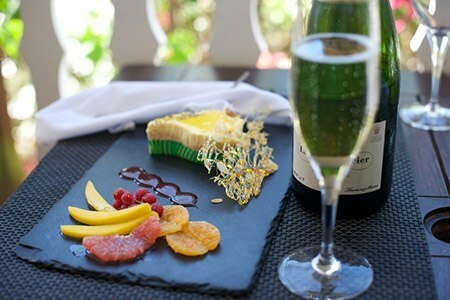 The guarantee of unforgettable memories! 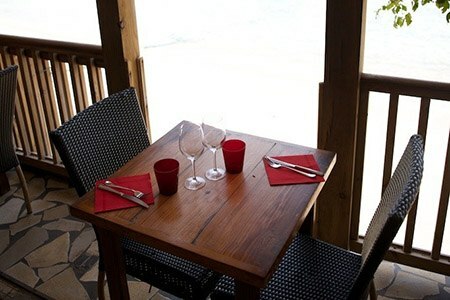 Facing a famous surf spot, Le Rivage will make you discover local dishes while admiring the surfer’s skills! 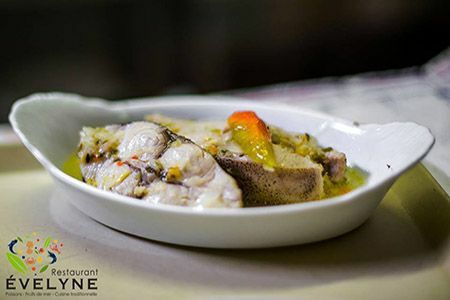 Discover the cuisine of Marie Galante at Reflet de l’Ile ! 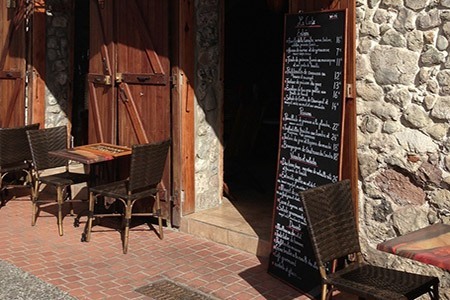 This restaurant offers various fresh products in a subtle environment, bon appétit! 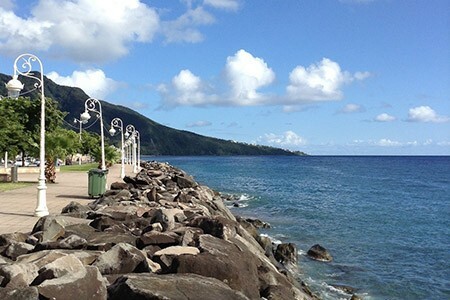 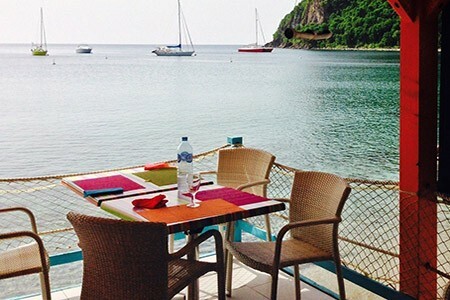 Located in the middle of the charming bay of Deshaies, this restaurant invites you to discover an amazing French Creole cuisine. 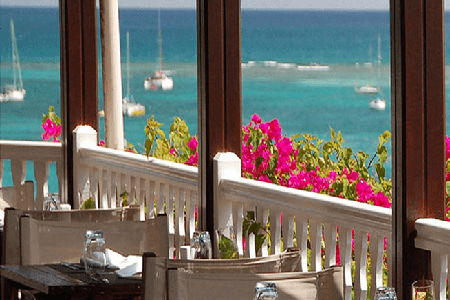 Take a sit at the terrace and enjoy the view of the yachts! 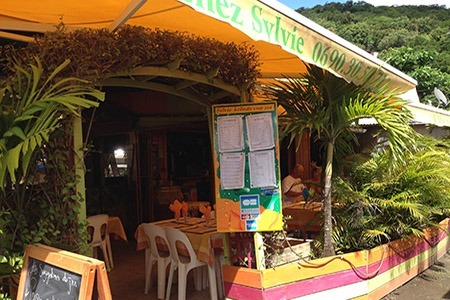 Located on the road to La Pointe des Châteaux, this restaurant faces the Saint François lagoon and the Anse Mancenillier beach, it invites you to a pleasant swim into the ocean! 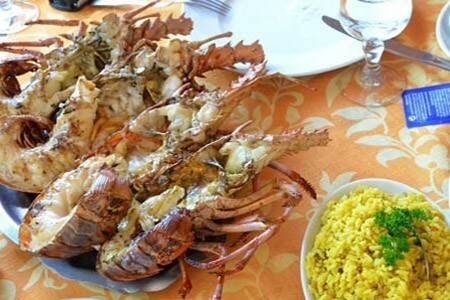 Colombo offers a selection of Creole cuisine and its specialty is the lobster! 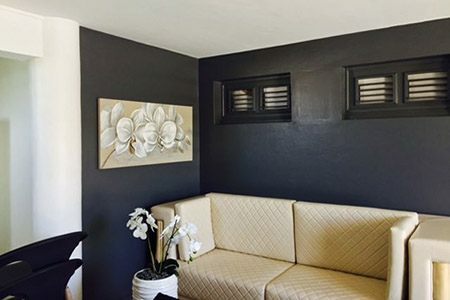 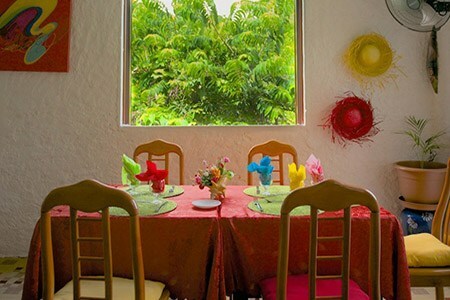 Bring your family and enjoy a unique moment in this warm and welcoming setting! 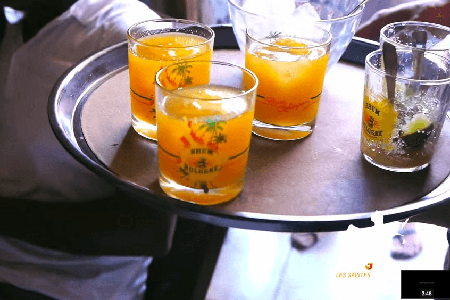 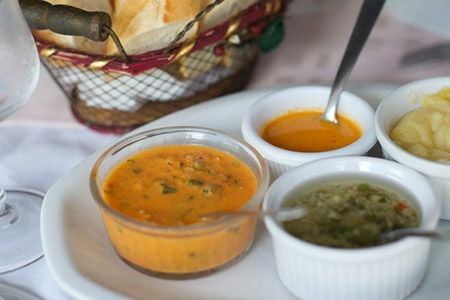 The Iguana Taverne will take you on a world tour of flavors, smells and colors. 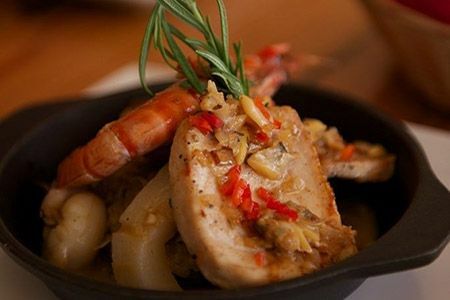 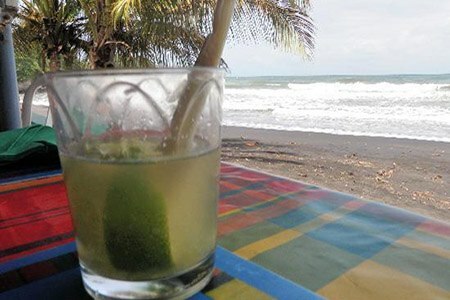 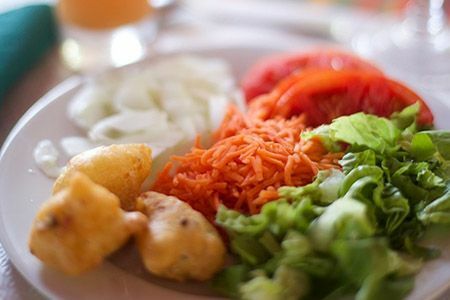 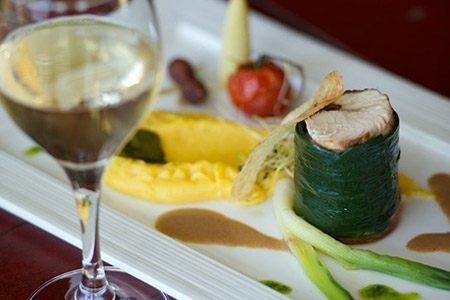 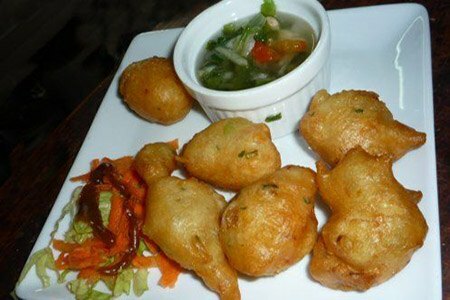 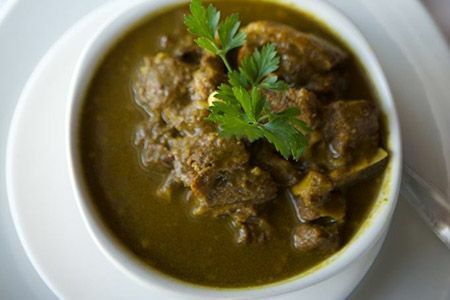 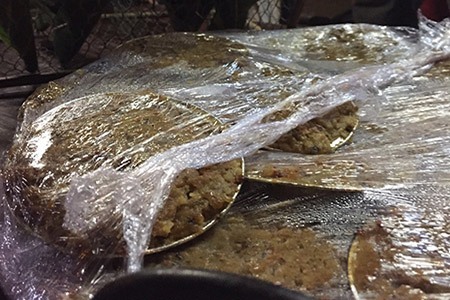 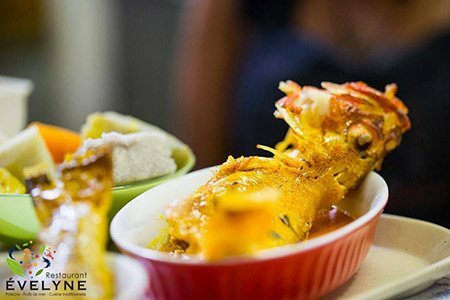 The cuisine of this gastronomic restaurant has proven to be one of the best of Guadeloupe! 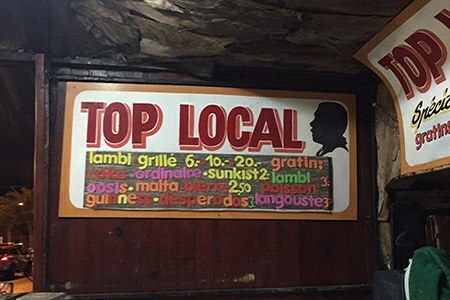 Top Local located in Sainte Anne (near the colorful market), offers small Creole dishes. 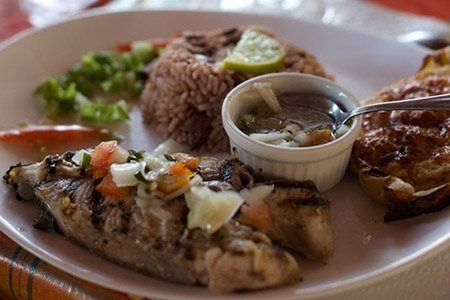 The cuisine of the chef is very creative, his specialty is the conch grilled in a Raisin tree leaf! 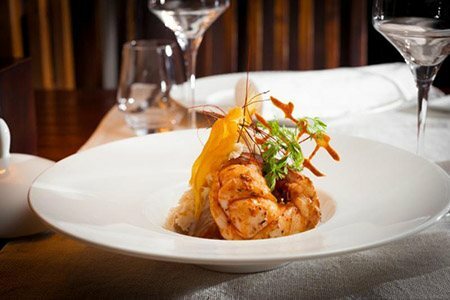 Quantities are limited, this dish is available on a first-come, first-served basis. 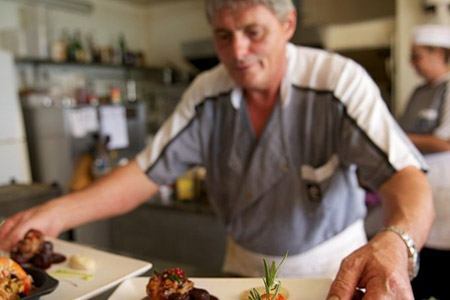 The famous Globo, located on Boulevard des Anglais, offers the tasty Bokit and the Agoulou (a bigger version of Bokit).